Climate change is a hot button topic worldwide and, as you might have guessed, also in the wine business, which is essentially farm-based and at the front lines. We reported in The Vancouver Sun on an important announcement made last month in response to this issue, about a collaboration between Spain’s Familia Torres and California's Jackson Family Wines, and you can read that story here. 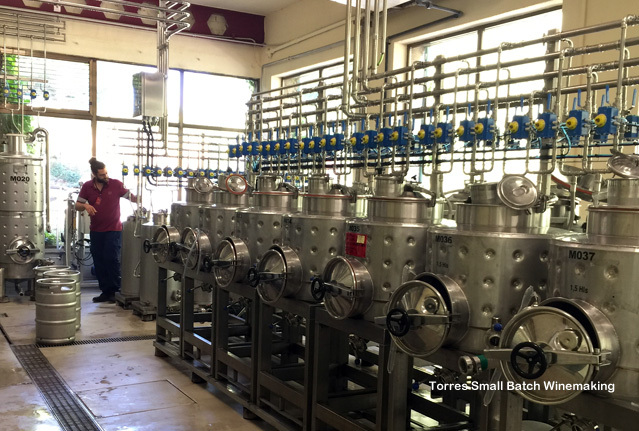 The Torres family has been fighting the good fight for more than a decade and among its many initiatives is its research into ancient grape varieties that have survived without human intervention. The story of how they found these vines, brought them back to life, made wine from them and eventually commercialized the very best grapes, is remarkable. We spoke to Miguel Torres Jr. about the project, termed Ancestral Varieties, and how it's been going, chronicled below in our latest video.